Classified as a type of industrial truck, early versions of these versatile machines reportedly first appeared in 1917. Some sources place the antecedents of forklifts even earlier, to battery powered baggage handling wagons used in U. S. railway stations during the early 1900s. 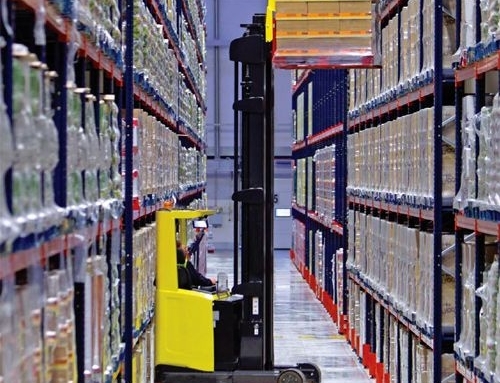 These machines benefited from technologies developed during WWII; the first modern forklifts had become important additions to many businesses in the United States by the end of the 1950s. 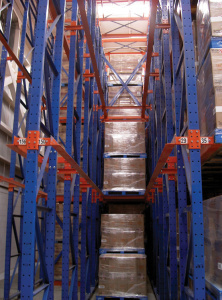 Today forklifts help lift and transport materials in a variety of indoor and outdoor settings. 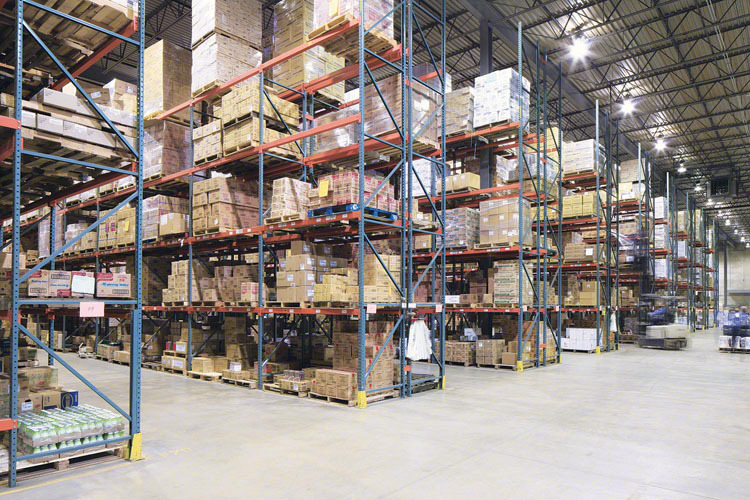 Warehouse operations rely extensively upon this equipment in material handling for loading and unloading merchandise. Forklifts also assist agricultural, construction, manufacturing, and industrial operations. National Forklift Safety Day recognizes this development. Today, a variety of different types of specialized forklifts help transport objects of many sizes and dimensions. 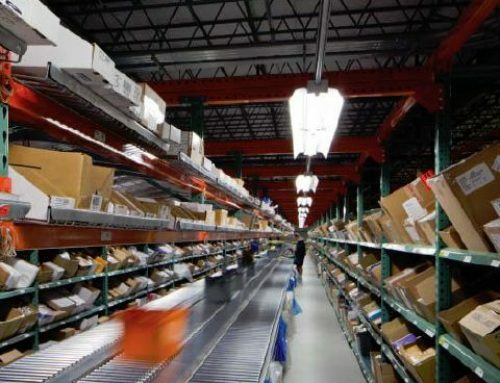 Within modern warehouses, this equipment possesses the potential to track and report the location of merchandise disseminated through international chains of commerce. 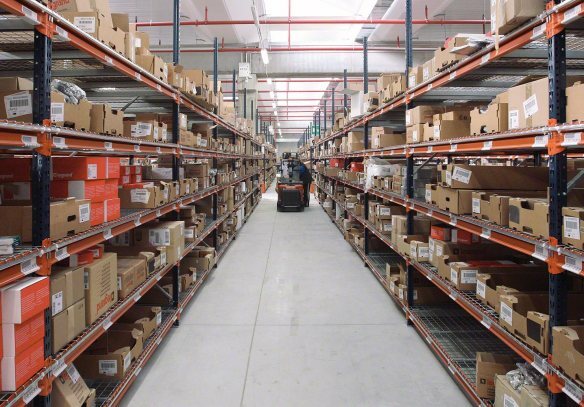 The increasing sophistication of forklift technology has placed a renewed emphasis upon promoting high standards for operator training and safety. National Forklift Safety Day recognizes the importance of this mission. 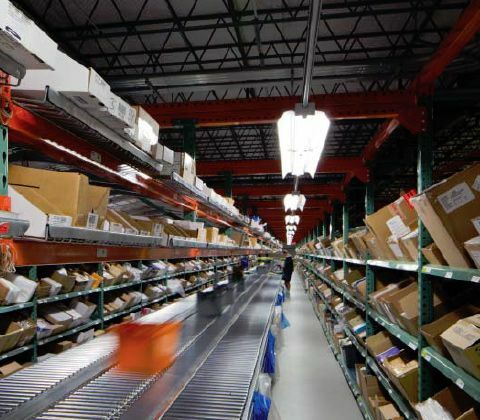 As warehouse environments employ greater automation, material handling increasingly relies upon advanced technologies. 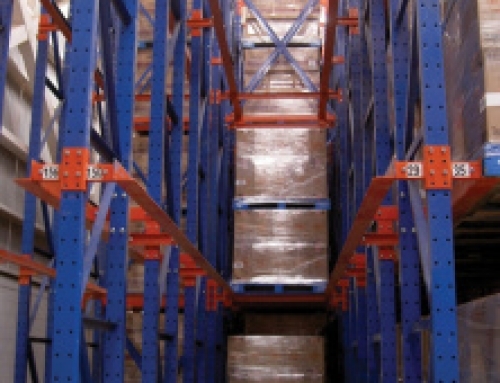 Forklift operators today sometimes require extensive training in order to operate this heavy machinery safely. 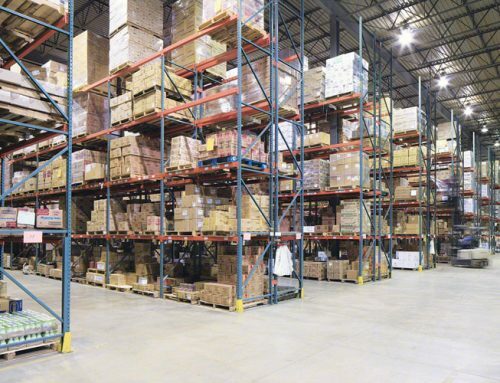 Developing comprehensive forklift operator training guidelines and embracing improved forklift manufacturing standards in federal regulations will promote safer workplaces. The Industrial Truck Association hopes to raise public awareness about this important topic. 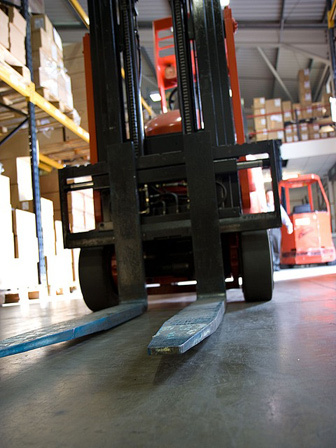 National Forklift Safety Day encapsulates this initiative! Commit to Forklift Safety Today! The Industrial Truck Association sponsors its National Forklift Safety Day on June 12th, 2018 this year. 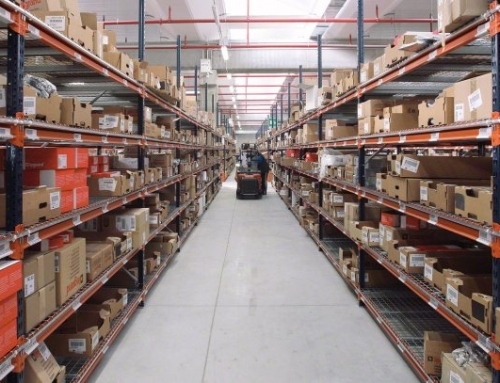 The trade organization has pushed for improved safety standards in the manufacture and operation of forklifts. 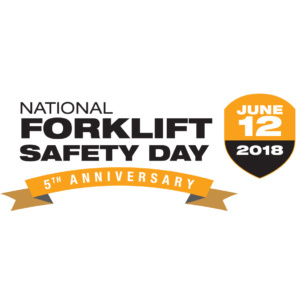 The safety day celebrations seek to reinforce both public commitment to improved forklift operator training standards and greater awareness concerning the benefits of implementing these guidelines.